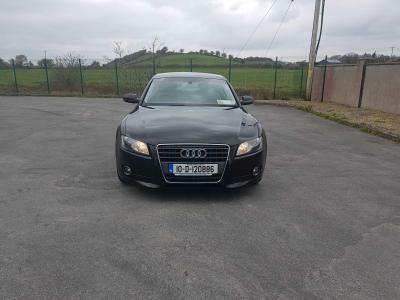 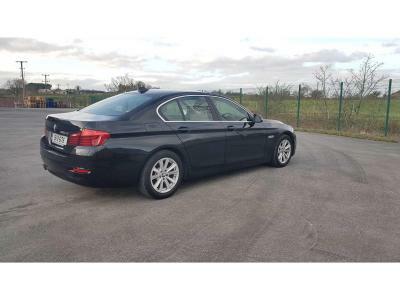 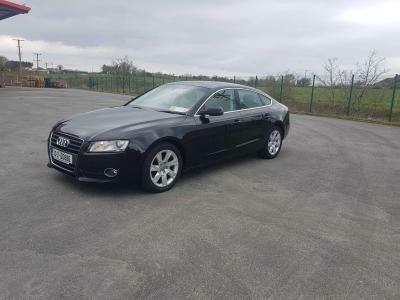 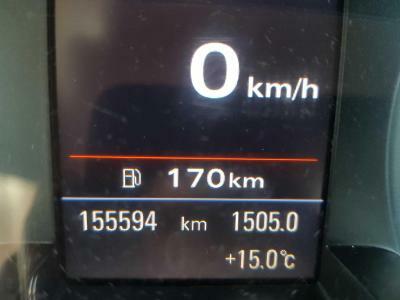 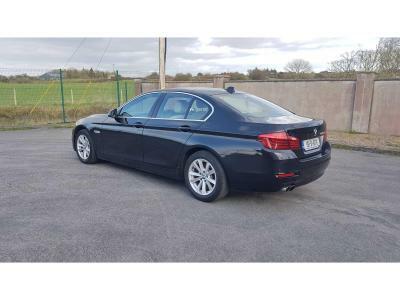 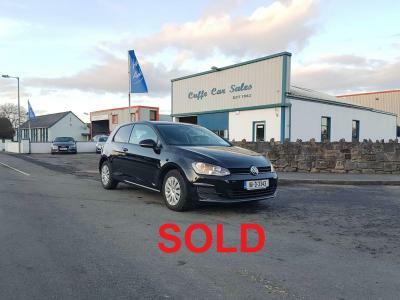 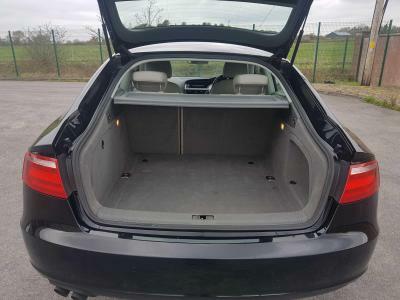 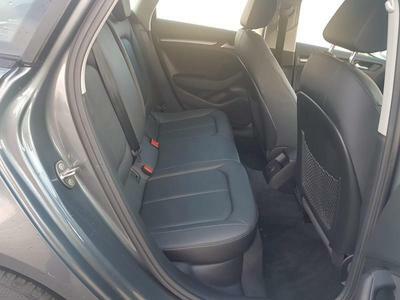 Cuffe Car Sales is a family owned business based in Belcarra, Castlebar, Co. Mayo. 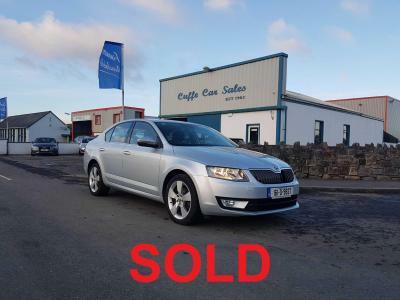 We pride ourselves on being one of the longest serving Car Dealers in the County. 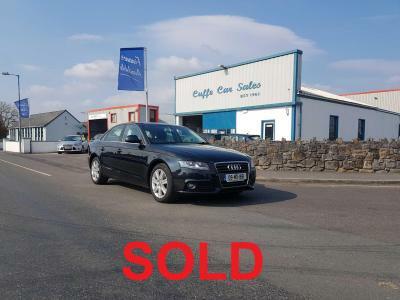 Since 1962 we have helped our customers with the requirements in terms of car sales and service. 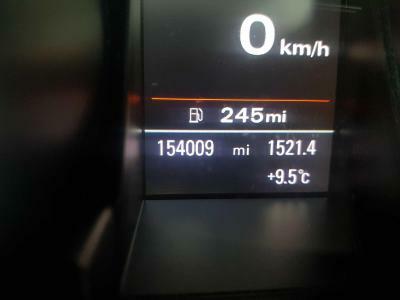 Although a lot has changed in the car business over 55 years, our approach has not. 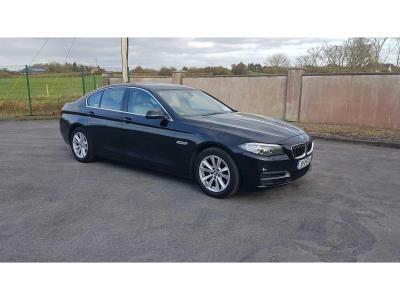 Our goal is simple, we want to provide you with good quality, reasonably priced vehicles and an excellent level of customer service. 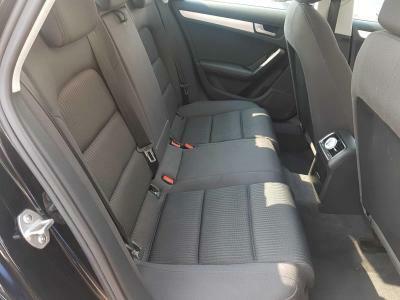 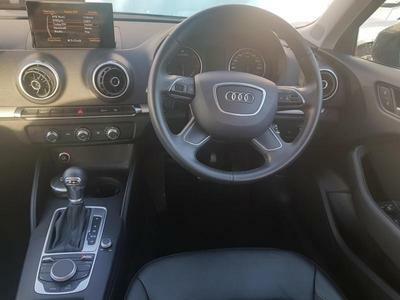 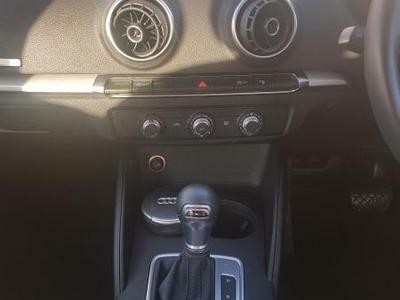 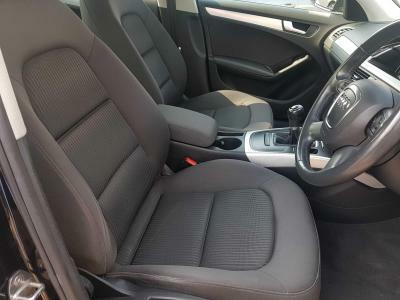 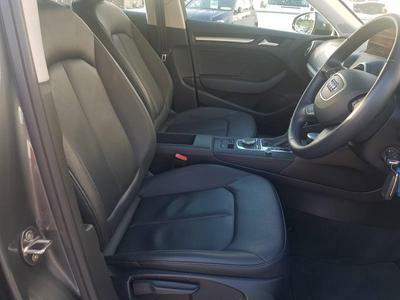 Call us today for more information on any of the Vehicles you see on our website, or if you don’t see the vehicle you are looking for, we will gladly source a car for you. 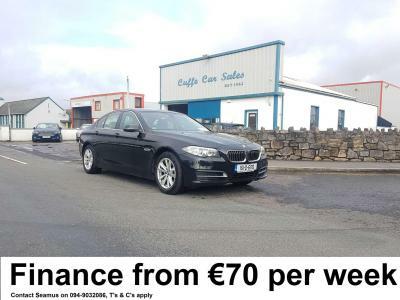 Contact Seamus or Barry at 094-9032086. 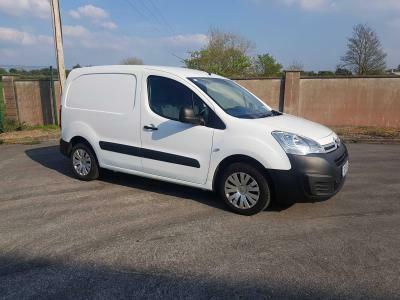 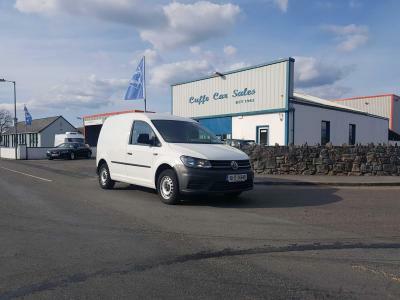 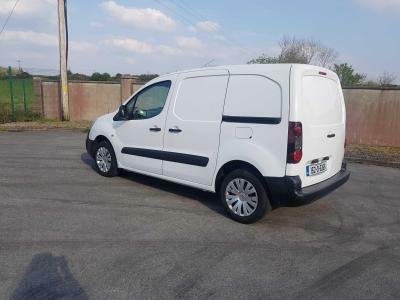 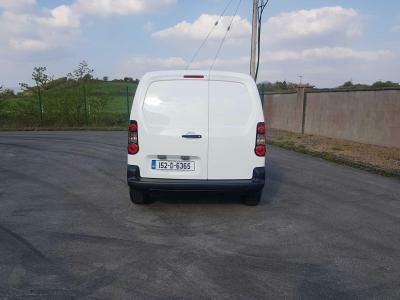 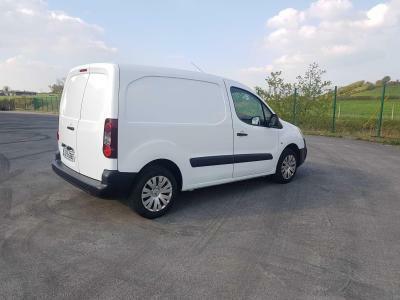 Price €6098 + Vat = €7500 Another Quality Used Van from Cuffe Car Sales over 50 Years in Business, This van comes fully serviced, DOE tested and with dealer warranty. 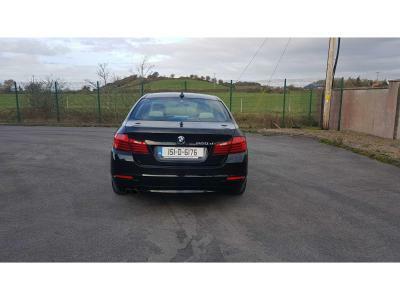 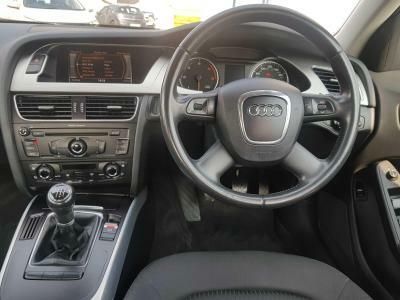 Call for Test Drive 094-9032086.